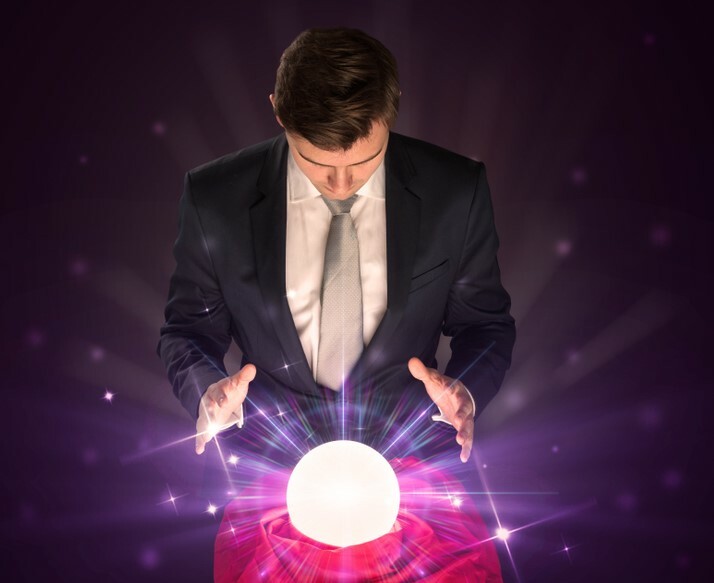 When we ask our clients about their marketing phasing, we tend to get a lot of blank stares, or, “well, what is everyone else doing?” There is a better way – a crystal ball for marketing phasing – The Phasing Predictor. Afterall, we’re just a bunch of math geeks who love excel formulas – what better to do than create a phasing calculator that helps our clients save money. Finding the right number of marketing phases for a project is better known as a balancing act. In one hand, the cost of HOA Assessments for unsold lots; in the other lays the cost of additional public reports for each marketing phase. An imbalance can teeter between having excess marketing phases but offset lower out-of-pocket cost in HOA dues. Vice versa, too few DRE phases. Our calculator will help you select the optimal number of phases to help keep your project penny wise and dollar smart. Best of all, software is effortless to use and free to all of our clients, simply pick up the phone a give us a call. What’s more, is by the end of the year this Phasing Predictor Software will be available through our website so that you can experiment with different scenarios to come up with the perfect, cheapest phasing plan possible.